It’s that time of the year again. The days are longer, the sun is stronger and the air is warmer. We are almost to summer time!! And what a better way to enjoy those long runs or even walks out during the summer months than with a hat that can protect you from the sun and stop the sweat from dripping in your eyes! I recently got myself the Headsweats reflecting visor which is perfect for the early morning runs or the late night ones so that you can be seen by passing cars. 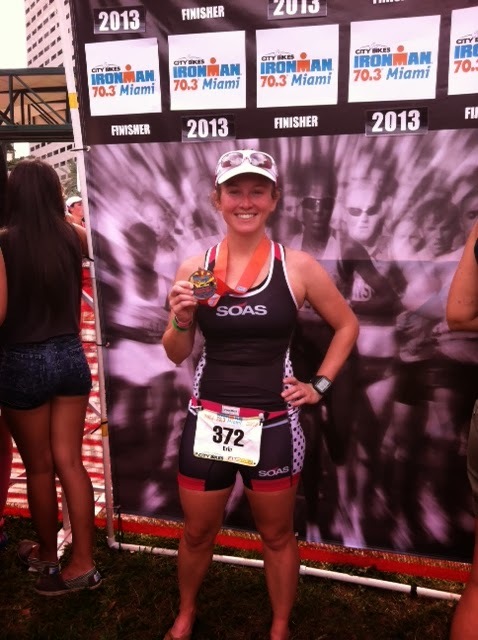 I also got my Ironman 70.3 hat that I can brag with while out on my runs (hey I did a half ironman, you know I want to brag about that!) 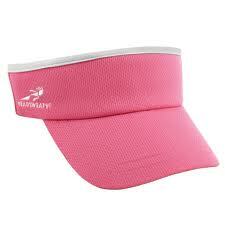 The hats and visors are very conformable and are the only ones that I wear when I am out for a run. The supervisor posted above has an elastic band in the back to adjust to anyone’s head while the race hat has an adjustable strap in case you prefer those options. I love the supervisor myself, especially during triathlons and I use the race hat when it’s too hot outside and too sunny where my scalp may burn. And I promise your head will NOT OVER HEAT. I have been using Headsweats for a couple of years now and all of the other brands have never come close to their quality. 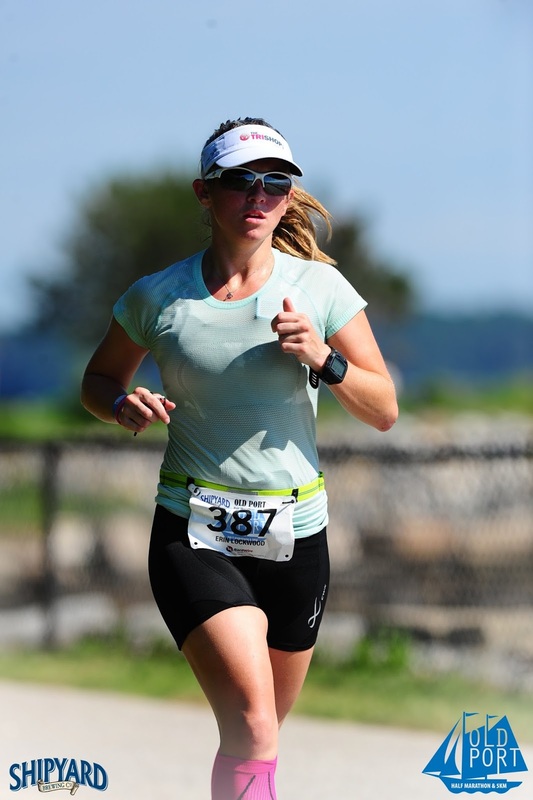 Headsweats also makes hats for your college teams, foundations, Ironman events, special ones for the mom in your life that loves to run or you can customize them for a family day event! I plan on getting a Miami one for football season when I attend the games and mainly because it is just too damn hot outside not to wear a hat. I have also felt the repercussions with my sweat stinging my eyes and my sun burnt face. So head on over to headsweats.com and use promo code tribarbie to get 25% off!